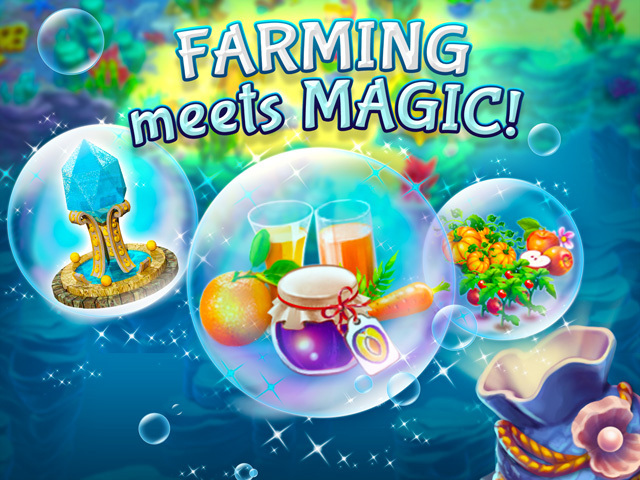 A New Wave of Farming! 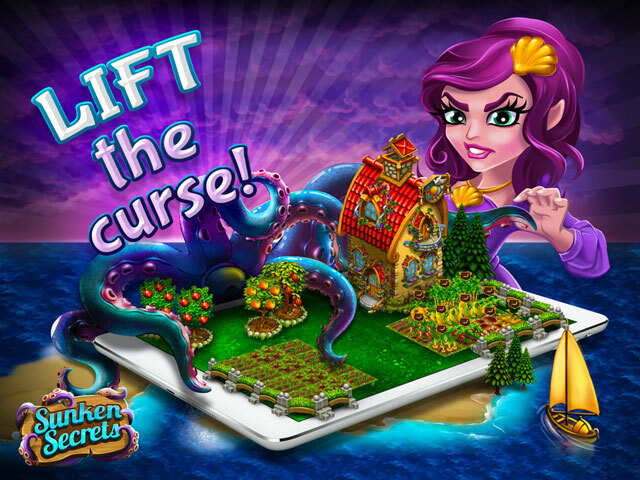 Harvest MAGIC to restore the island! 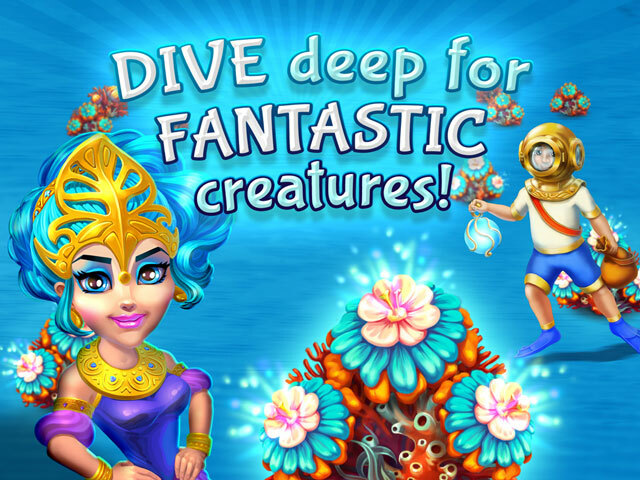 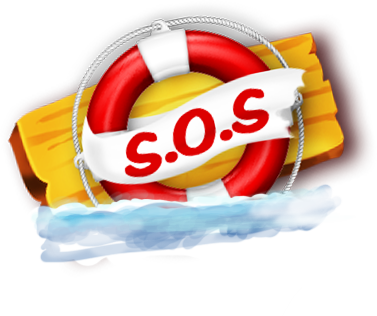 Sunken Secrets is available on iPhone, iPad, iPod Touch, Android mobile devices, and PC.